What happens there, stays there. It's Sin City. It's Vegas, Baby! 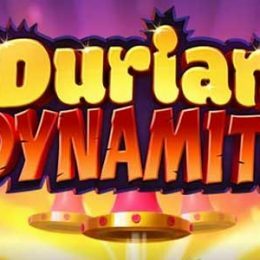 Get ready for an adventure on the reels with an IGT classic based on the world's most famous gambling city. The lights are blinking and the strip is waiting for the next big winner in this 5-reel 20-line game. 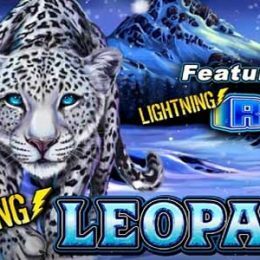 Earn a 2x bonus win when the wild symbol substitutes in a winning combination or trigger the free spins bonus where all wins are tripled! What happens there, stays there. It’s Sin City. It’s Vegas, Baby! 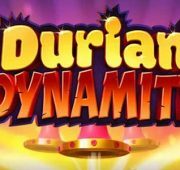 Get ready for an adventure on the reels with an IGT classic based on the world’s most famous gambling city. The lights are blinking and the strip is waiting for the next big winner in this 5-reel 20-line game. 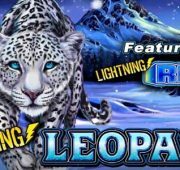 Earn a 2x bonus win when the wild symbol substitutes in a winning combination or trigger the free spins bonus where all wins are tripled! 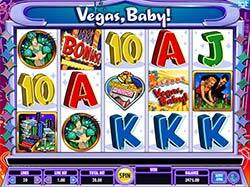 Wild Symbol – The Vegas Baby game logo is the game’s wild symbol and substitutes for all symbols except the bonus. If one or more wilds do substitute in a win, the pay for that win is doubled. 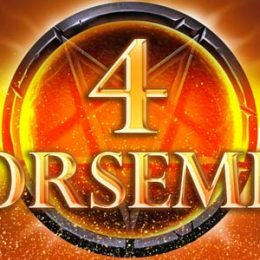 Free Spins Bonus – Land 3, 4 or 5 bonus symbols in any position on the reels to trigger 15 free spins in the Vegas, Baby! bonus. During this round all pays are tripled. 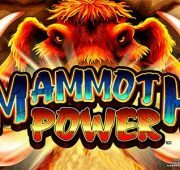 Scatter Wins – You’ll win a multiplier of your bet any time you land 2 or more bonus scatters anywhere on the reels. 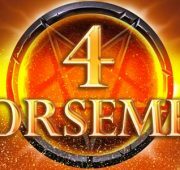 Landing 2, 3, 4 or 5 scatters will pay 2x, 5x, 20x or 100x your total bet!